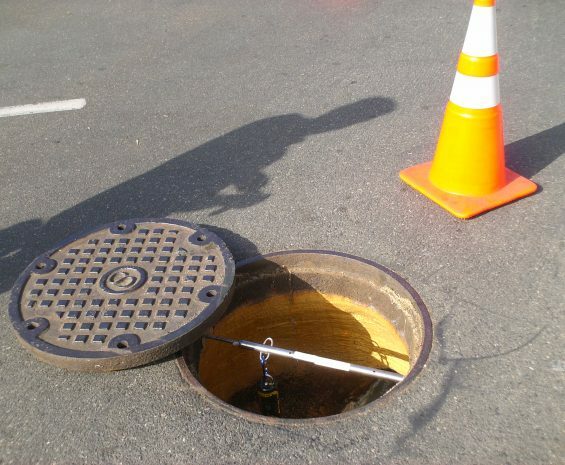 Odorous gases emanating from sewer collection and treatment facilities can pose a serious risk to the public and wastewater infrastructure. 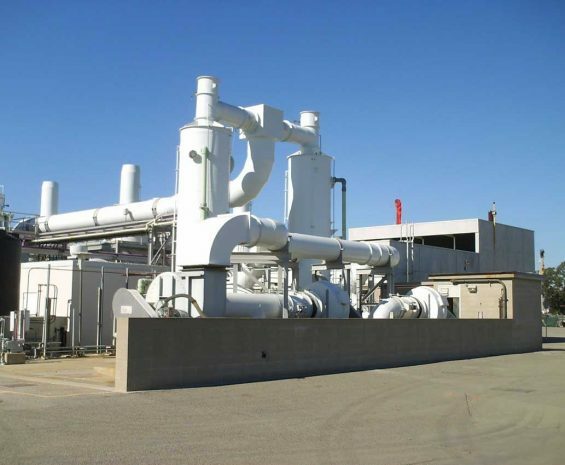 We provide full-service odor control and corrosion management services, from study and analysis to engineering design and construction assistance. Our team has a comprehensive understanding of odor generation causes, release, and control methods. 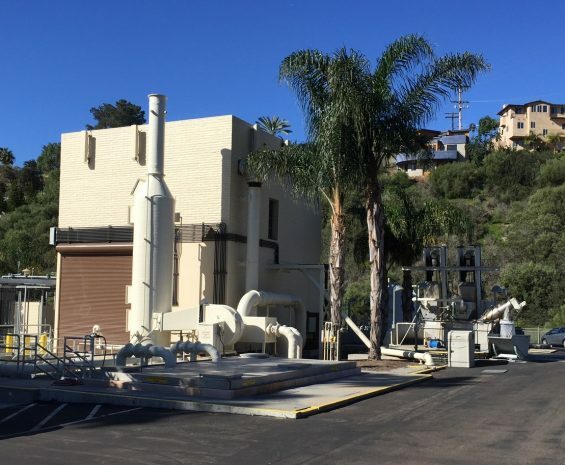 We assess odor generation from source to emission, and target the odor source through a range of experiments and tests including field monitoring, wastewater liquid sampling, and desktop analysis. With that information, we can design the most cost-effective, long-lasting means of odor control.